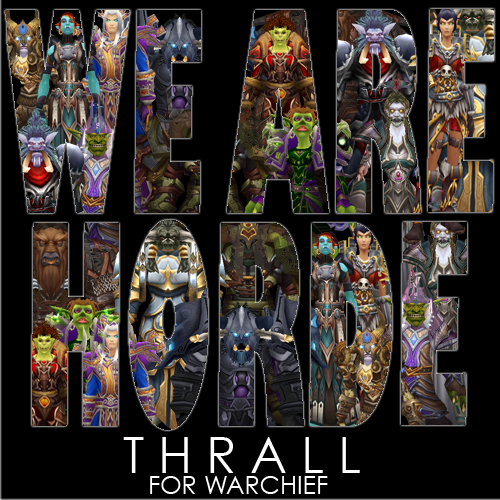 Posted on June 29, 2010, in Warchief Election 2010 and tagged thrall, warchief election. Bookmark the permalink. 3 Comments. grumble grumble… maybe Putress had a glimmer of a point….grumble grumble… As a Forsaken I am feeling disenfranchised. Seriously, is it just me or have the Forsaken been getting the short end of the stick for way too long? Just compare the heavily fortified fortress of Warsong Hold to the close to defenseless Vengeance Landing and New Agamand. Where is the back up for the undead homies?